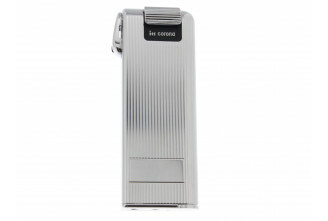 Corona lighters are designed according to very strict specifications. 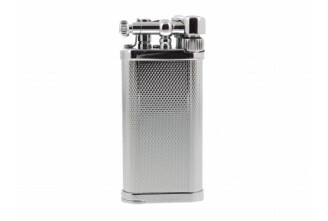 Especially designed for pipe smokers, they are among the most convenient tools for pipe smokers. THe lighting system is reliable, easy to use and easy to maintain.